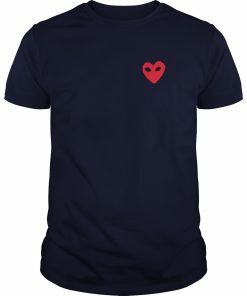 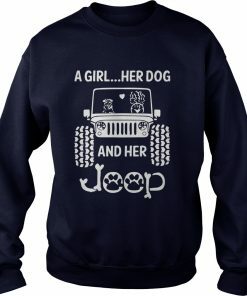 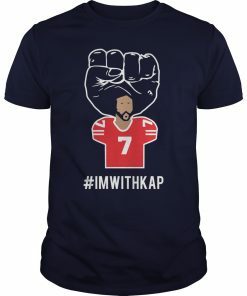 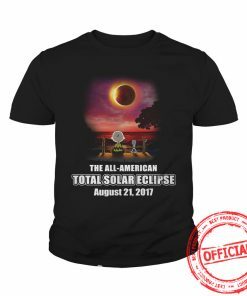 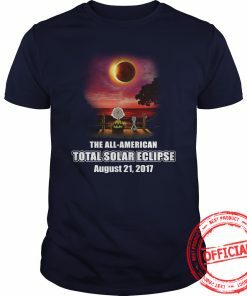 Guy tee, Ladies tee, and hoodies are full sizes and custom color. 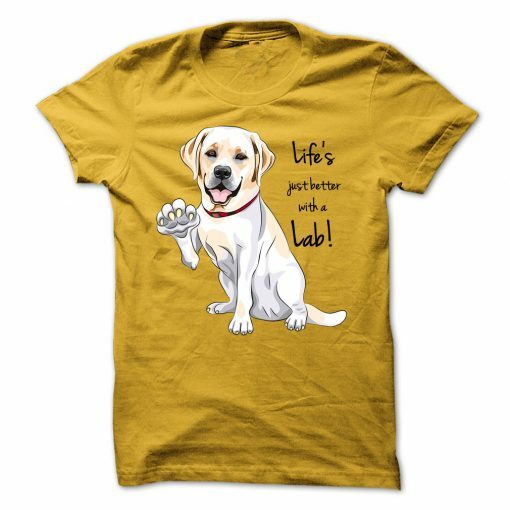 Click the button above to get the t-shirt: Life is just better with a Labrador Retriever. 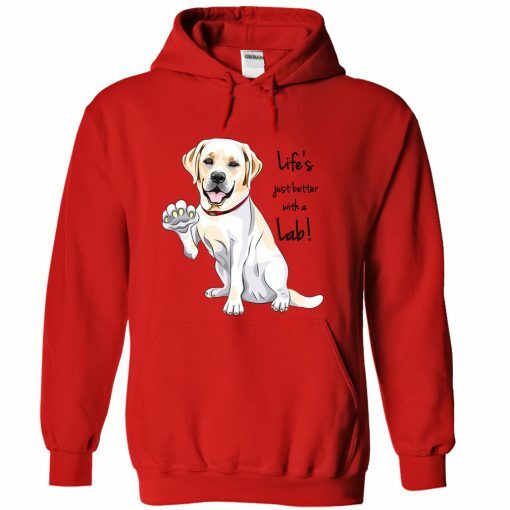 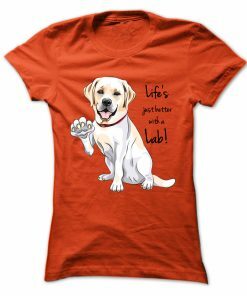 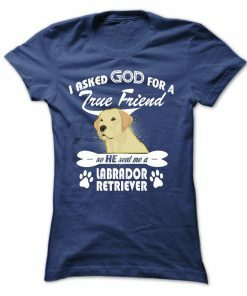 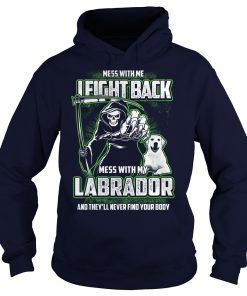 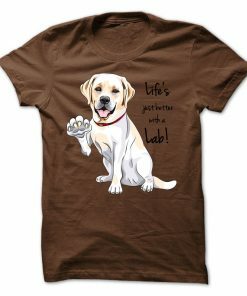 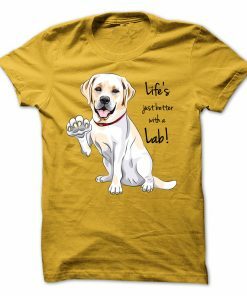 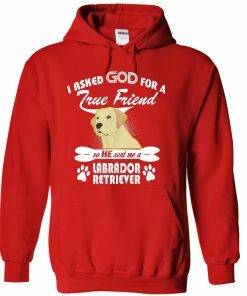 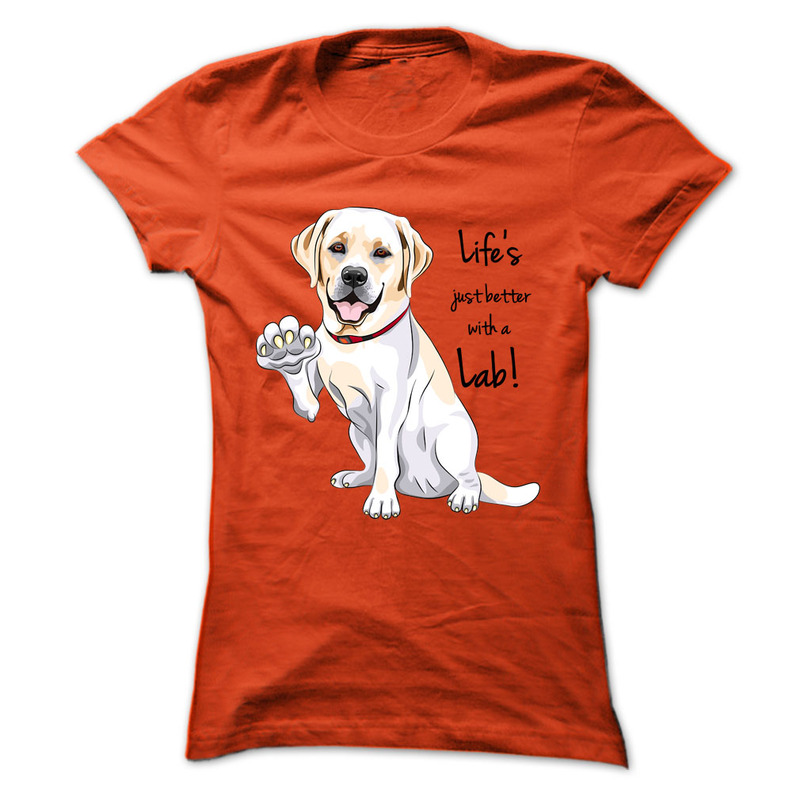 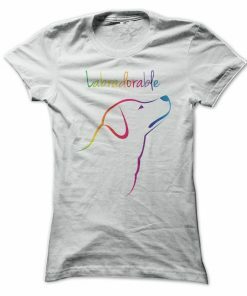 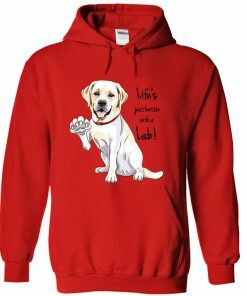 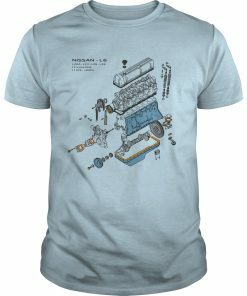 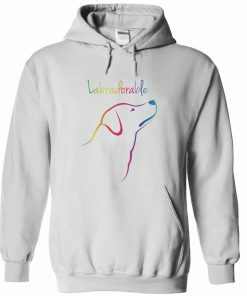 Labrador Retriever t-shirt! For Labrador Lovers!